buy any 3 books for £9.99 including free UK postage! There are ten great titles in series one to choose from. Just enter the book numbers of your three choices in the box above and we'll send them UK postage free. For example if you want to order Jolly, Poppy & Hamish type 1,2 & 4 in the box above. 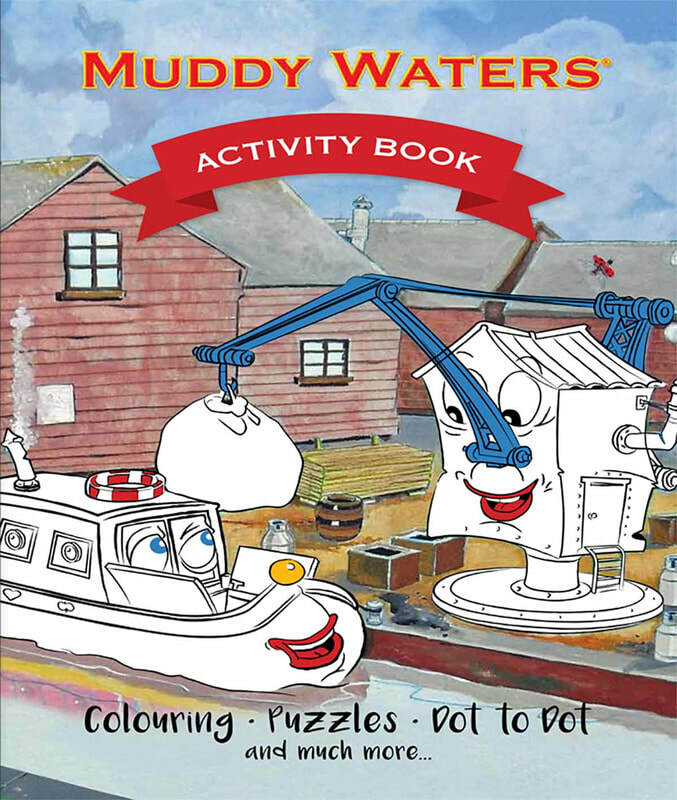 The Muddy Waters Activity Book is also included as a possible choice, so if you require two books, plus the activity book, just type, your required titles and the number 11. E.g, 1,2 & 11. Simple! ﻿buy the complete series one! Get all ten books in Series one for only £30.00 Postage Free in the UK and receive a complementary Muddy Waters Activity book absolutely free!